There will be two co-chairpersons in the center of innovation in Skolkovo. 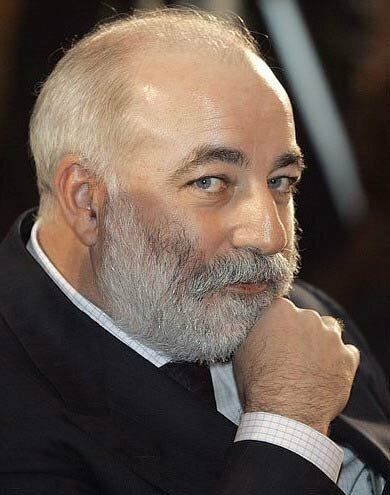 On the Russian side project will be headed by Viktor Vekselberg — President Dmitry Medvedev has approved his candidacy today. This entry was posted on Среда, Март 24th, 2010 at 13:29	and is filed under Innovation & Investments. You can follow any responses to this entry through the RSS 2.0 feed. You can leave a response, or trackback from your own site. Fantastic blogging site. Can’t wait to see just what you come up with next! It’s refreshing to see someone very chuffed about what they do. If only I had your writing aptitude. I look forward to more updates and will be returning.Thanks! I pretty much agree with all you said in your post, especially at the end of your article. Thank you, your post is very valuable as always. Keep up the good work! You’ve got +1 more reader of your blog:) Isabella S.